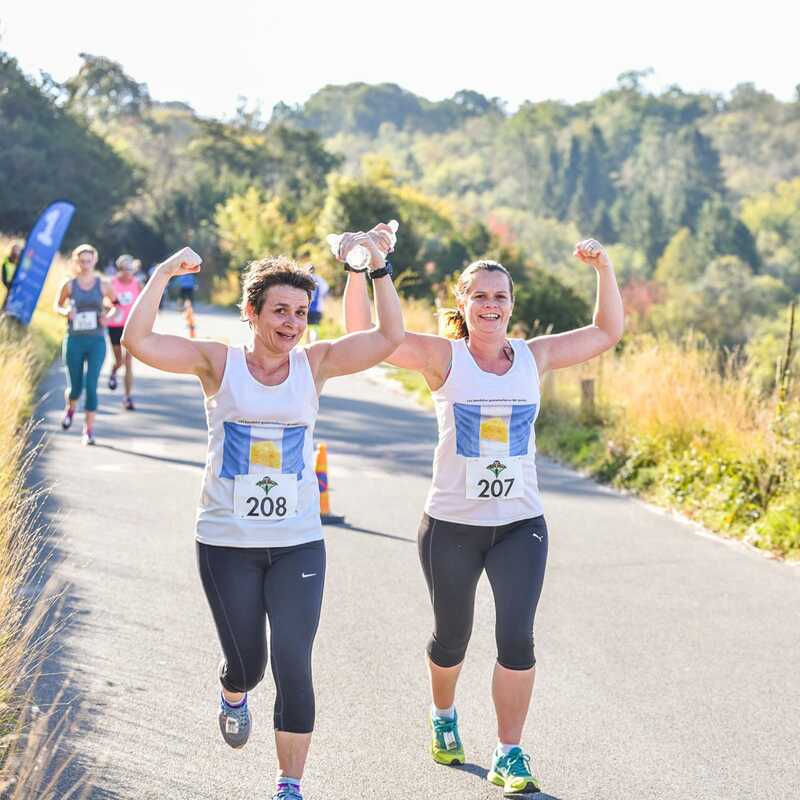 Join us for a unique opportunity to run down…then up the famous Box Hill. 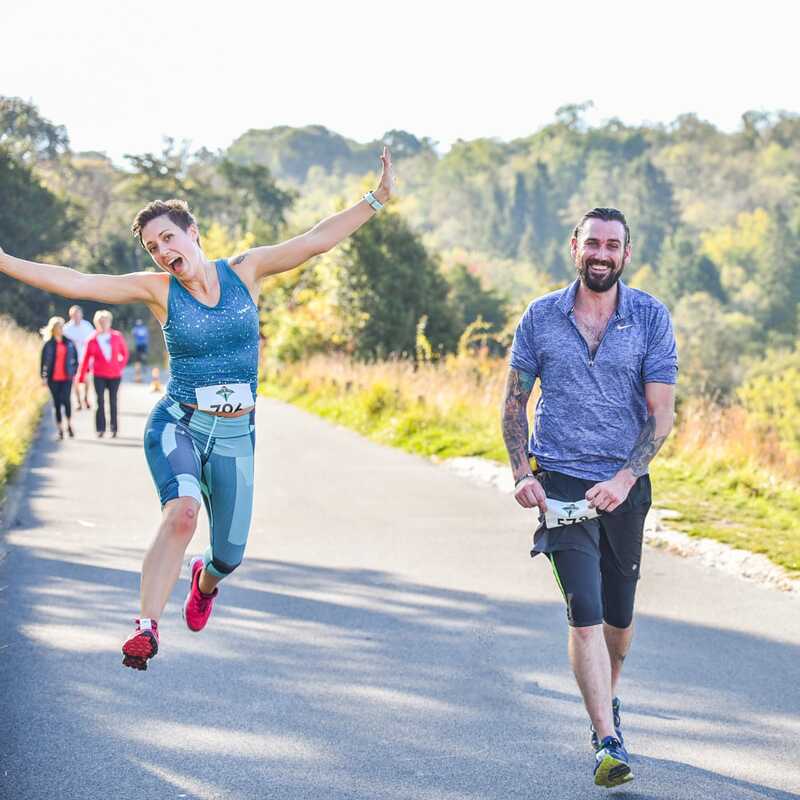 Zig Zag road will be closed for only the 3rd ever time for a sporting event (Ride London & 2012 Olympics are the others), for you to be able to run it. 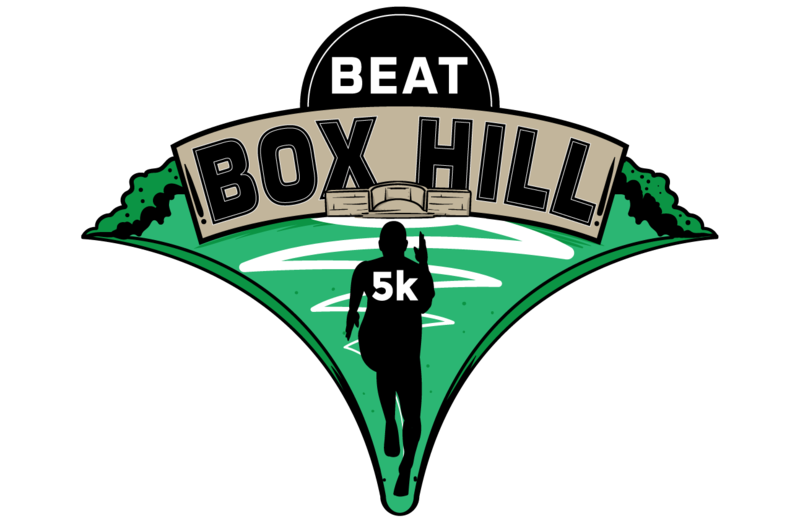 This will be the first ever running event! 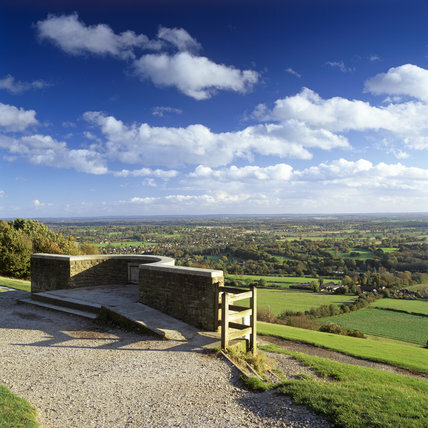 Box Hill lies within the beautiful Surrey Hills Area of Outstanding Natural Beauty. Box Hill featured prominently on the route of the 2012 Summer Olympics cycling road race events. 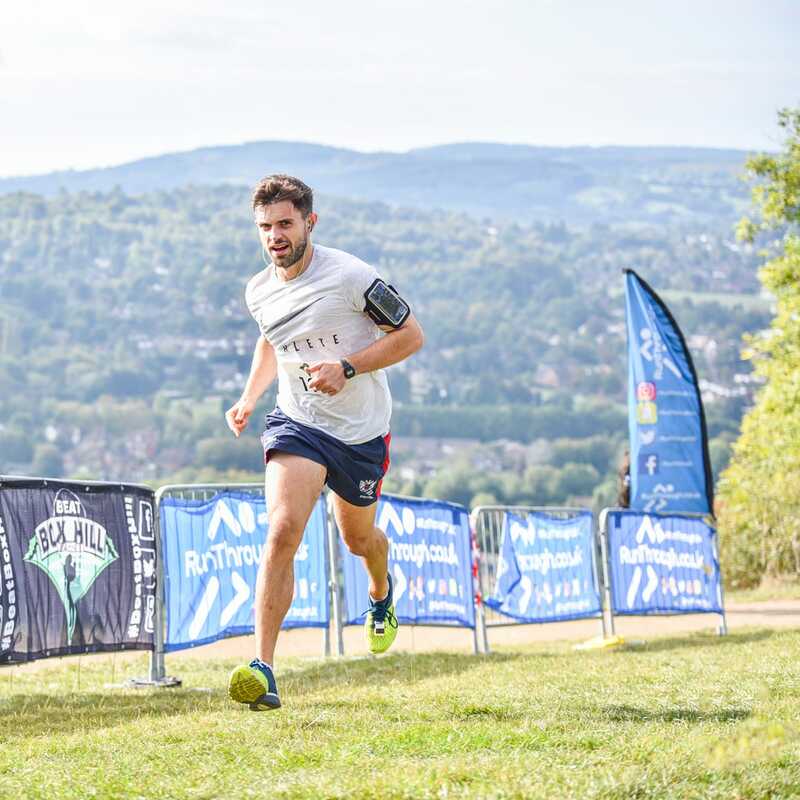 The event village has the UK’s most scenic backdrop looking out onto the beautiful Surrey Hills.